treating customer requests (in the office, by telephone and mail), adapted premises, information provided and that can be consulted, personnel availability, skills and training, the supervision of customer satisfaction. 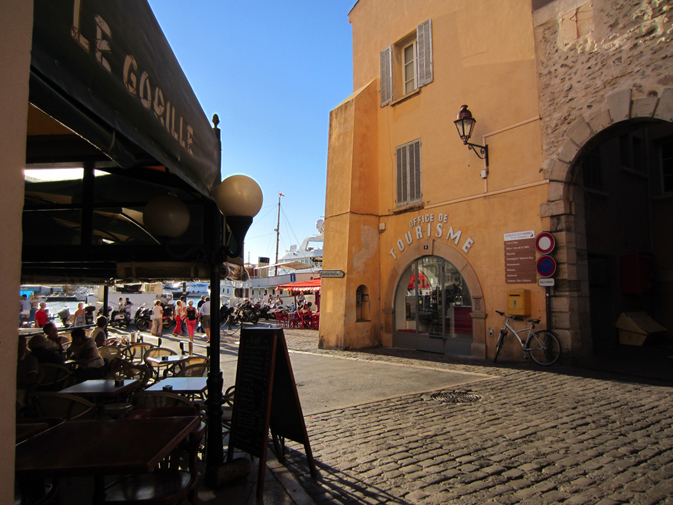 Ideally situated on the old port, two steps away from the historical center, the Saint-Tropez Tourist Office informs you all year round and offers a personalized service, with special attention given to your needs and consideration for your observations. 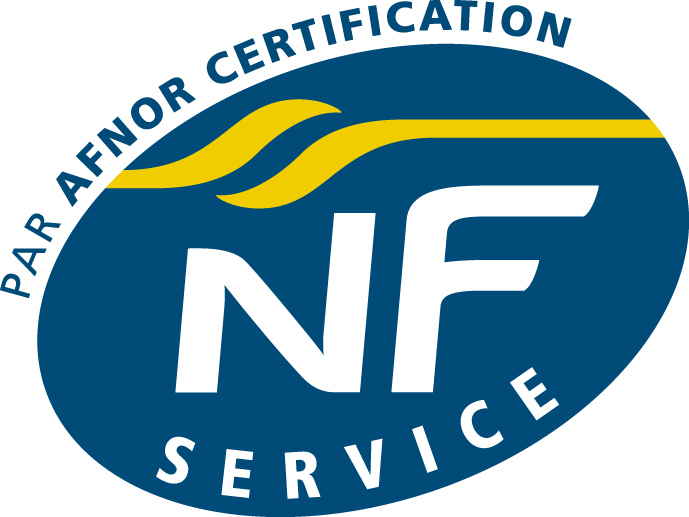 The Tourist Office strives to offer you the very best service according to our engagements and the rules layed down by the national AFNOR standards bureau. Four permanent receptionists speaking several languages: French, English, Italian, German, Spanish. Ponctual reception for sea cruise calls on Saint-Tropez’s port from April to November. Interactive guided tours on iPod Touch/Phone: discovering Saint-Tropez freely and in your own time. iPod rentals everyday and all year round during the Tourist Office opening hours : 3 € per iPod. Available languages : French, English, Italian. Conducting operations of general interest directly linked to the promotion of tourism as listed in the annual actions convention signed with the town hall. 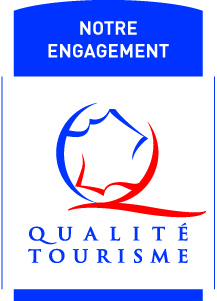 Touristic coordination : interface between public and private bodies, communities and suppliers, implementing Saint-Tropez’s quality standards. Services for professionals : promotion and valuation of tourism and local highlights, micro observatory of tourist frequentation, coordination between tourism professionals, business tourism. Our institutional partners : Saint-Tropez town hall, SIVU du Golfe (regional syndicate), Maison du Tourisme, ADT (The Var tourism comittee), Var Provence Cruise Club, Regional tourism committees, Atout France (Ministry of tourism). And all our professionals : hotels, renters, restaurants, shops, services.